Can Wheelchairs Be Used with a Cable-Driven Elevator? A cable-driven elevator from Vision Elevators can improve mobility for disabled individuals in either a residential or commercial building. Our wheelchair-accessible designs will allow anyone to visit all floors in your home or business while adding to your building's aesthetic appeal and providing a panoramic view of the elevator's surroundings. With its octagonal design, the Visi-48 can add style to any home or business. 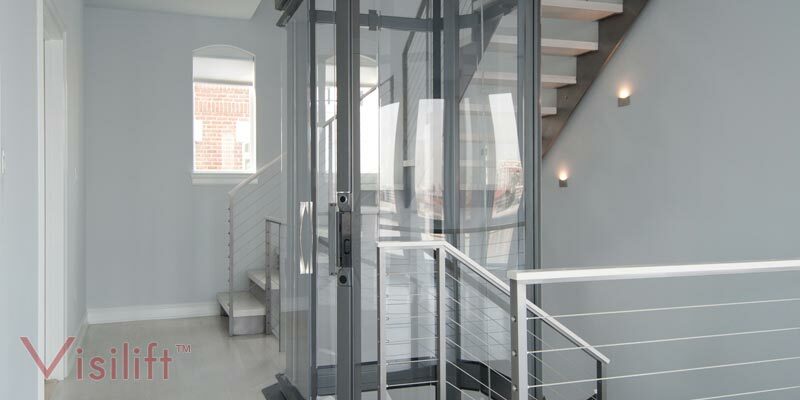 The cable-driven Visi-48 elevator has 11.9 square feet of interior space, measuring 48 inches across at its widest point. Its wheelchair-accessible cab can accommodate up to 744 pounds. 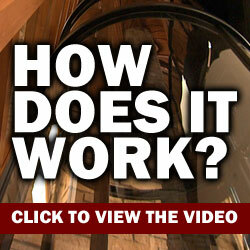 The Visi-48 can either travel through a hole in the floor or be attached to a balcony. It does not require a pit or machine room. The Visi-48 can make up to five stops in a residence and two stops in a business and can travel up to 40 feet at a rate of 32 feet per minute. Its variable speed drive system ensures a smooth and quiet ride. The Visi-48 includes automatic emergency lighting and emergency alarm and stop buttons for additional safety. 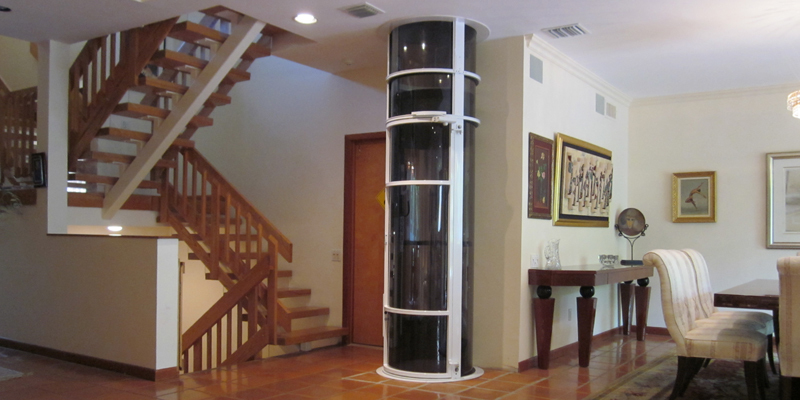 The Visi-58 cable-driven elevator measures 58 inches in diameter and offers 13.4 square feet of interior space. It can accommodate a wheelchair and carry up to 830 pounds. The Visi-58 does not require a pit or machine room. Like the Visi-48, it can make up to five stops in a home and up to two stops in a commercial building. It can also travel up to 40 feet at a rate of 32 feet per minute and has a variable speed drive system to provide smooth, quiet operation. The Visi-58 includes standard safety features, such as automatic emergency cab lighting and emergency alarm and stop buttons. If you need to increase accessibility for wheelchair-bound individuals at your home or business, a cable-driven elevator from Vision elevators could be the ideal solution.